Green Life is a TCM company that provide TCM products. They compensate those who sells their product through a plan called stair-step plan. Stair-step compensation plan works by making you a group leader where your effort of getting referrals and buying product commulate to what is called product volume (PV). As you work up your PV way up, you are moving in your compensation level like a step. You are being giving cash compensation monthly till you get to the step where you would be given a car. Then a traveling trip out of your country expense paid by the company and finally before you break way to the profit sharing level, you would be rewarded with a house. The breakaway which is the profit sharing level gives you a certain percentage from the total profit the company makes around the world. Joining TCM Nigeria app project, you get to receive the same compensation without a startup capital or the stress of referral. What I mean by without referral means, if you don't have referral, you would still climb up the stair-step. But if you have referral, you would climb up the stairs faster. If you don't have referral, we place you and make sure you get your first benefit of a car after 3 month. The first month you complete the starter volume, then you have a possibility of getting your car benefit within two months. Because it would be a function of your sales volume not referrals. Because we shall provide necessary referral to get you to your car reward after 3 month. We don't want to make promises we cannot keep. If you don't get your car reward after 3 month with TCM app project, then for starter you've never sold a lady to sleep with you. Because selling happens every time. It's either you are been sold or someone is selling you. 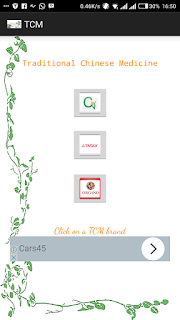 To repeat how to join TCM app project go to google play store and down TCM app. 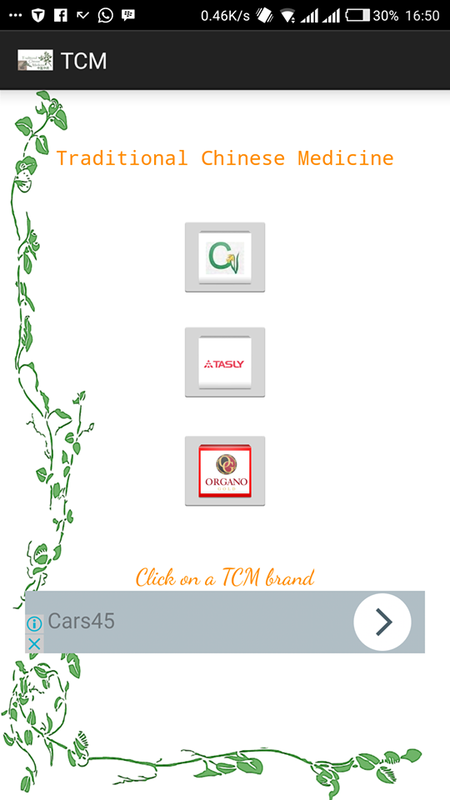 Because it's still low in the pecking order of TCM apps round the world, here is the link to downloading the app directly on play store TCM app Download. You would be guilded through the app on how to register for the app project. Then you go out and sell. After selling call a TCM expect and tell us the address and amount you sold the product and you shall get your retail margin and your product volume recorded. People with a knowledge in sales would tell you it's a function of when you join. The earlier you start, the better you get to your breakaway and start enjoying shared general profit. Download today.